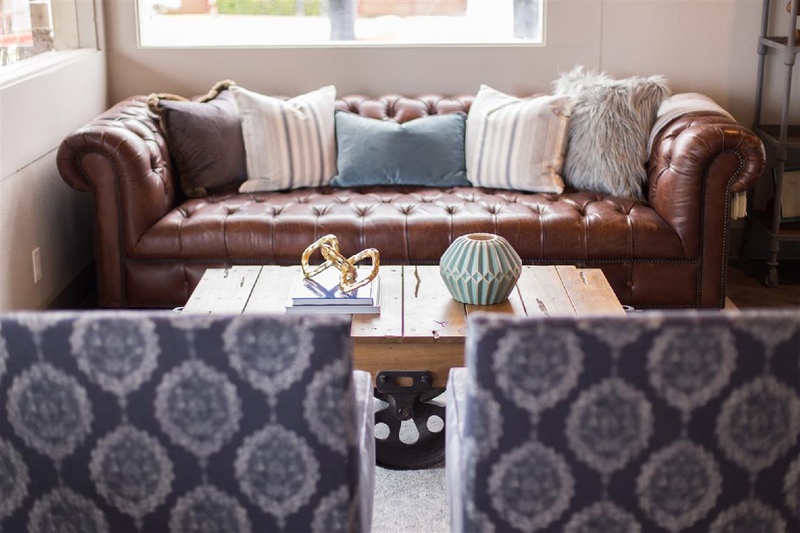 There are a lot of visions for turning an office into a an awesome lounge space – but it seems like Troy Palmquist of The Address, has found a good strategy. His focus on returning his real estate business to a relationship business has led to The Address becoming not only a first rate brokerage firm for Oxnard, CA – but a place where the community can come together over Nitro Coffee or some delicious Kombucha. This hub serves not only as a place for conversation and relaxation – but also boasts educational events open to the community – just recently, they hosted a panel of home titling with a local legal office. The Address believes in putting it back too, supporting local boys and girls clubs in the area. 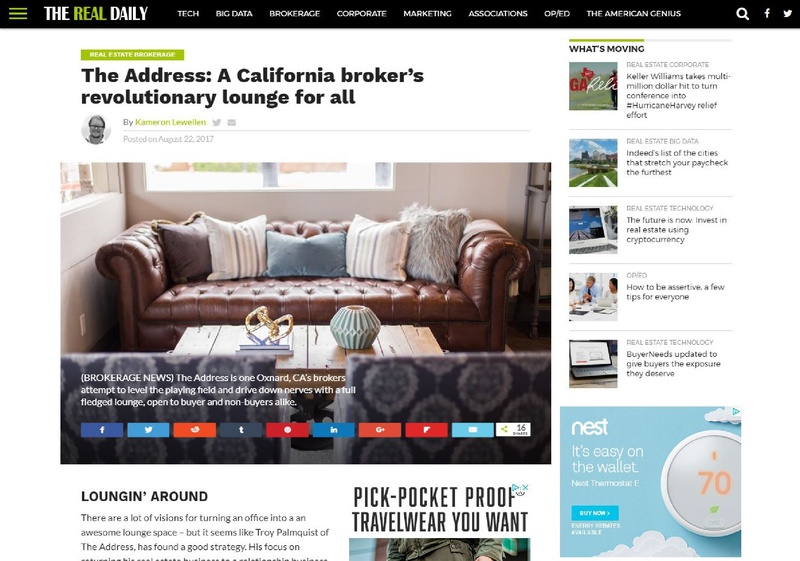 The trend of lounge spaces to work isn’t necessarily new, but this particular iteration for not only your customers, but the community as a whole, is a standout. The Address has built a brand on the idea of a hub– for sellers, buyers, and anyone else – that happens to deliver exceptional real estate services. As a future prospective homebuyer and customer, I know a place like this would draw me – not only because I’m obsessed with Coffee and Kombucha, but because I know I’m getting a broker is focused on placing me in the right place.